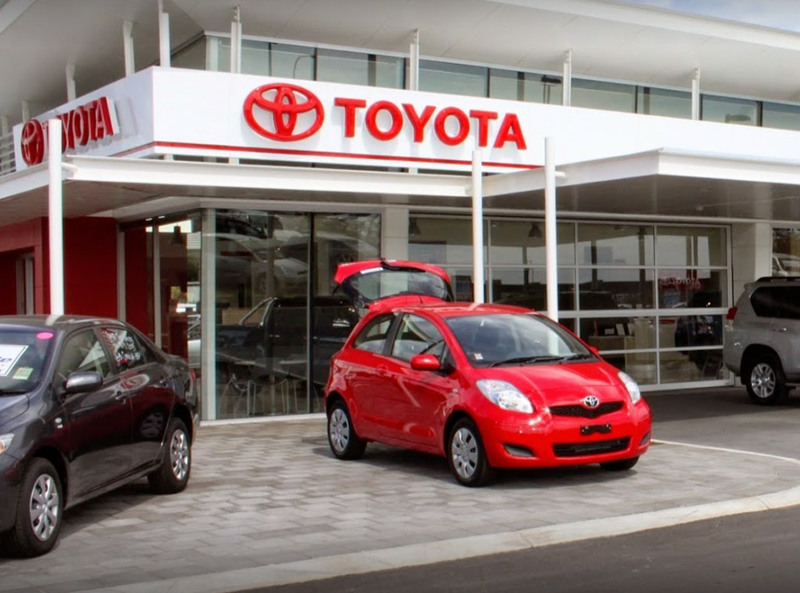 Peter Kittle Toyota Adelaide is South Australia’s largest Toyota dealership, with world class facilities and a one stop shop for all your vehicle purchasing, parts purchasing and servicing needs. Our new vehicle department aims to please whether your buying one car for the family or buying 100 cars for your business fleet. Plus with over 150 Used cars in stock, our goal is to make car buying easy for you – no matter what make or model you’re after. 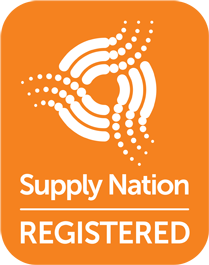 CAR BUYING MADE EASY is now in Port Adelaide at Peter Kittle Holden. 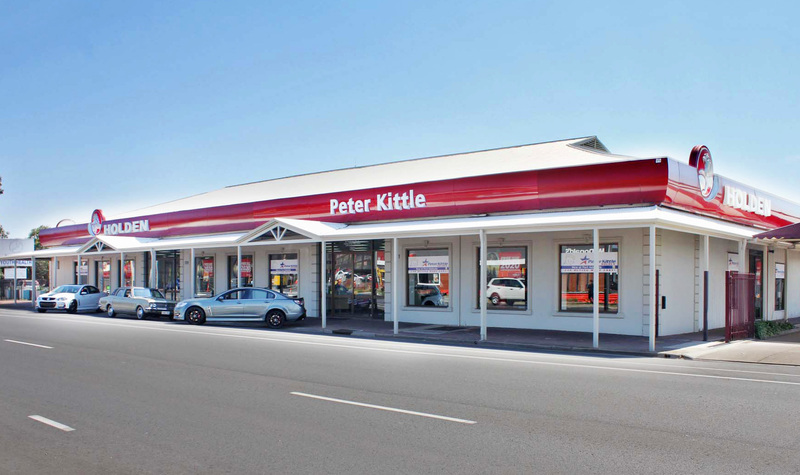 If you are in the market for a new or used car, or you need your car serviced, Peter Kittle Holden wants to make your experience easy. Located at 271 Commercial Road Port Adelaide, our friendly staff are ready to help you with your car buying, servicing, car finance, repairs and spare parts.